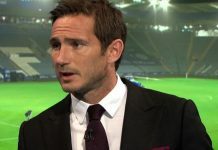 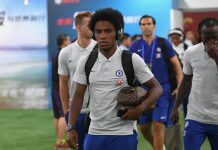 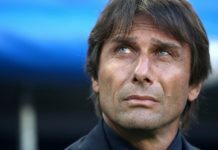 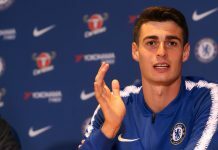 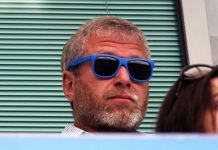 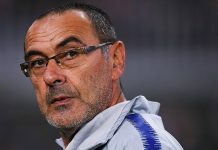 Chelsea may have picked up a vital comeback victory away at Cardiff on Sunday, easing the pressure on Maurizio Sarri, but that hasn’t stopped press questioning potential candidates to take the Blues job next. 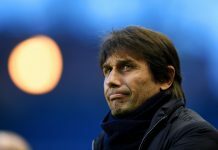 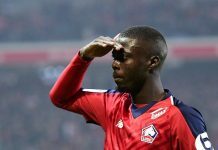 Nuno Espirito Santo’s stock will rise even more should they navigate their way past Watford into the FA Cup final, as well as potential European qualification. 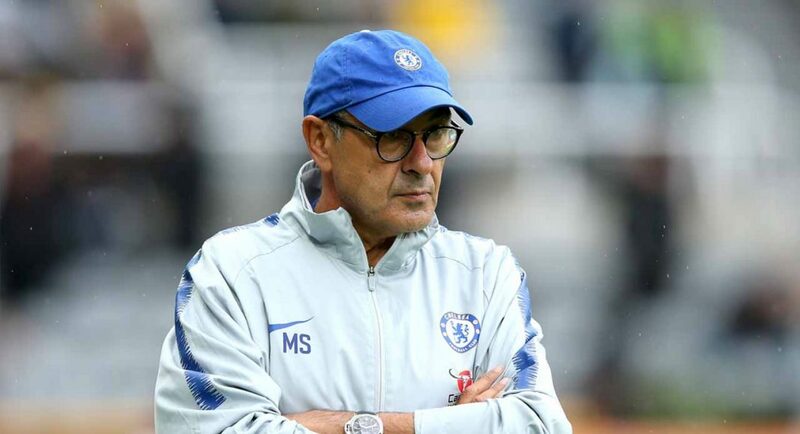 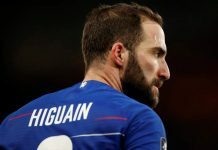 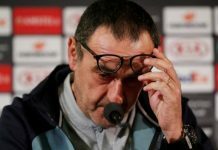 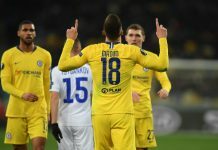 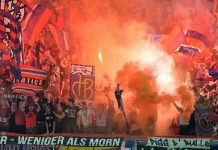 Champions League qualification will surely be the absolute minimum for Maurizio Sarri, if he is to stand a chance of keeping his job – be it through the league or winning the Europa League.